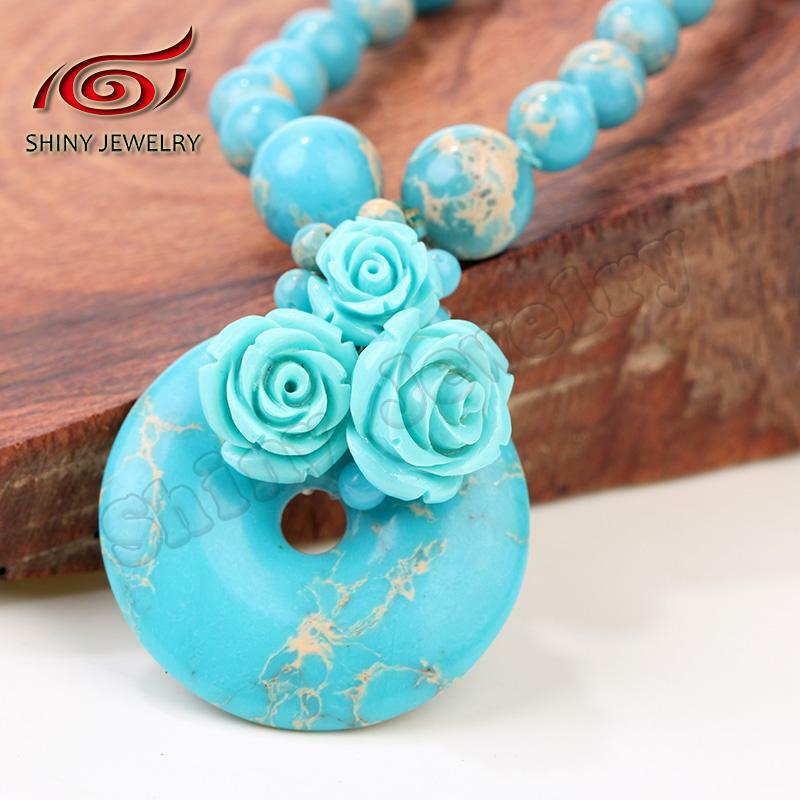 The sea sediment jasper belong to yellow stone class, Gorgeous emperor stone like fan life line, known as the town house to ward off bad luck, especially when travelling the stone, but also contains the power of blessing. 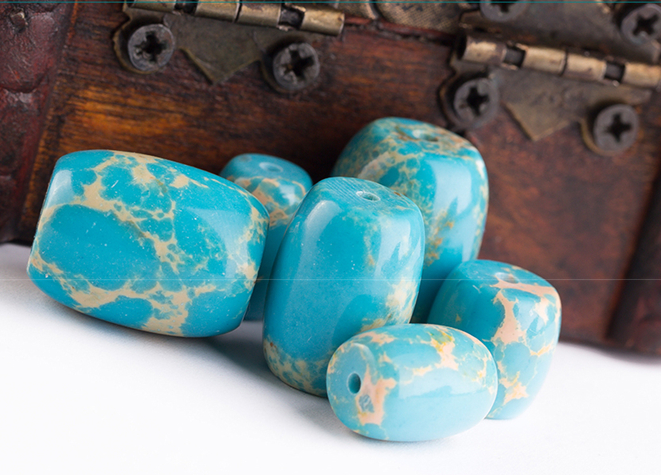 sea sediment jasper contain blessing power, protect the love and friendship, can bring happiness and success to couples. 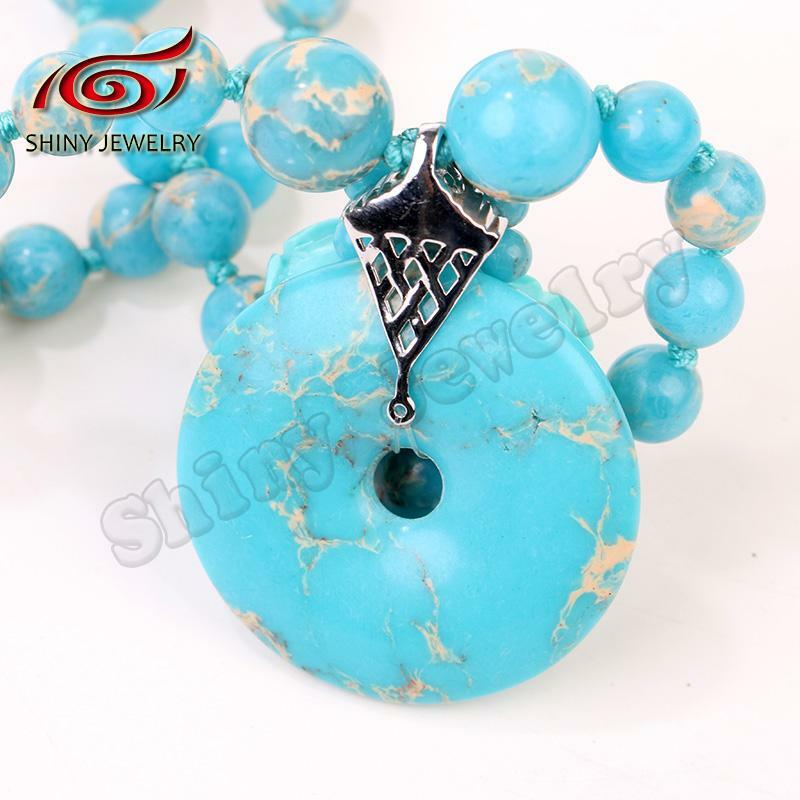 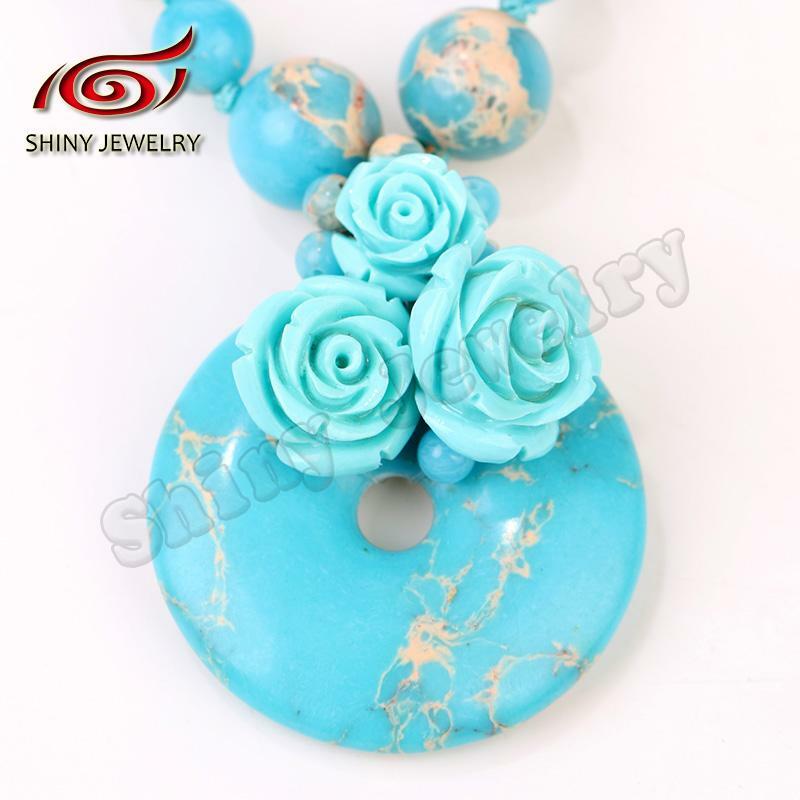 The sea sediment jasper are gray, circulate on the market of colorful is artificial add color. 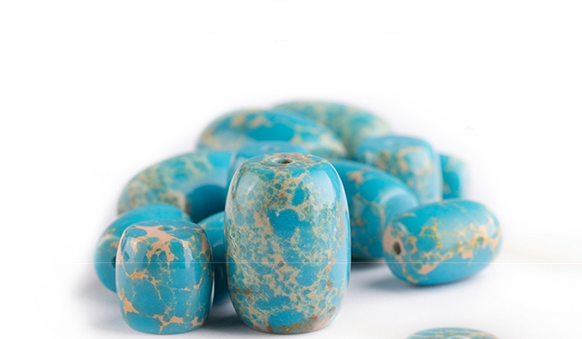 Is color into the stone by high pressure technology. 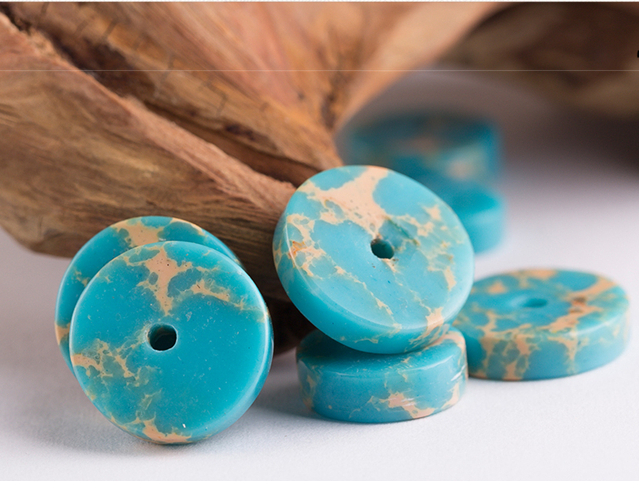 Now more than the sea sediment jasper used for decoration, color is given priority to with red blue green and purple. 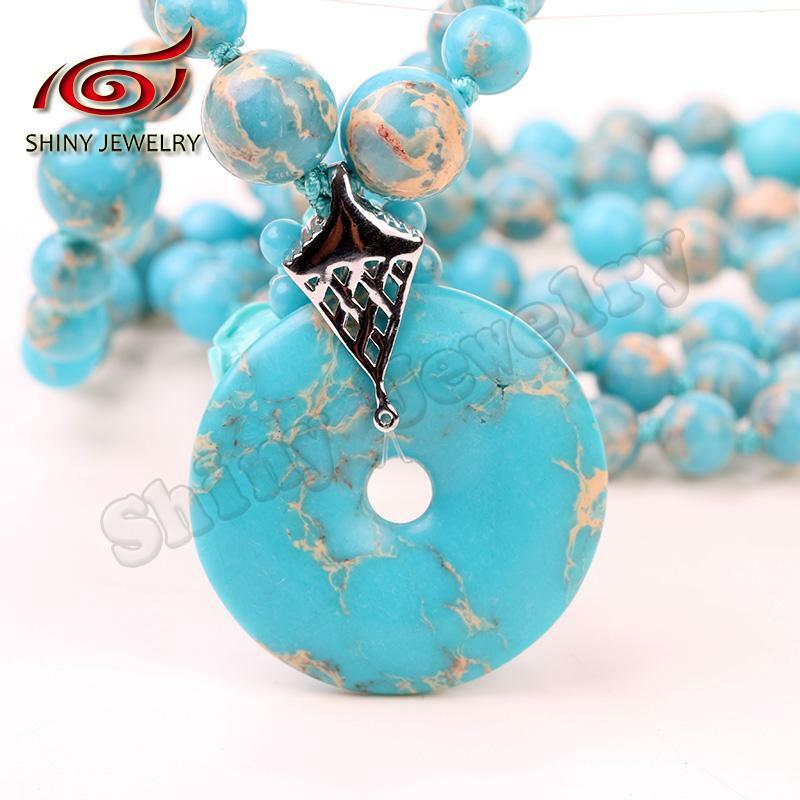 Stone of importance use the high quality of the sea sediment jasper , fine production, polished meticulous sleek, not only the overall effect of natural smooth, detail processing is rigorous, its itself will have little natural trace, more can reflect the natural simplicity of the product, every sea sediment jasper has a unique texture and color, jewelry could not make the same baby, when each one is unique. 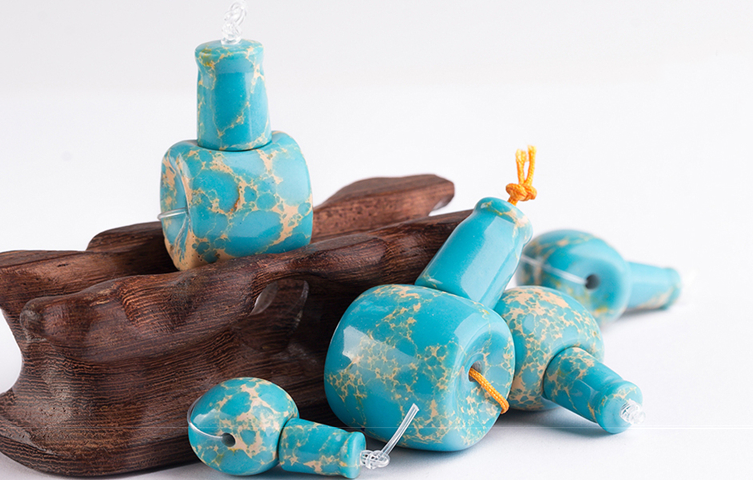 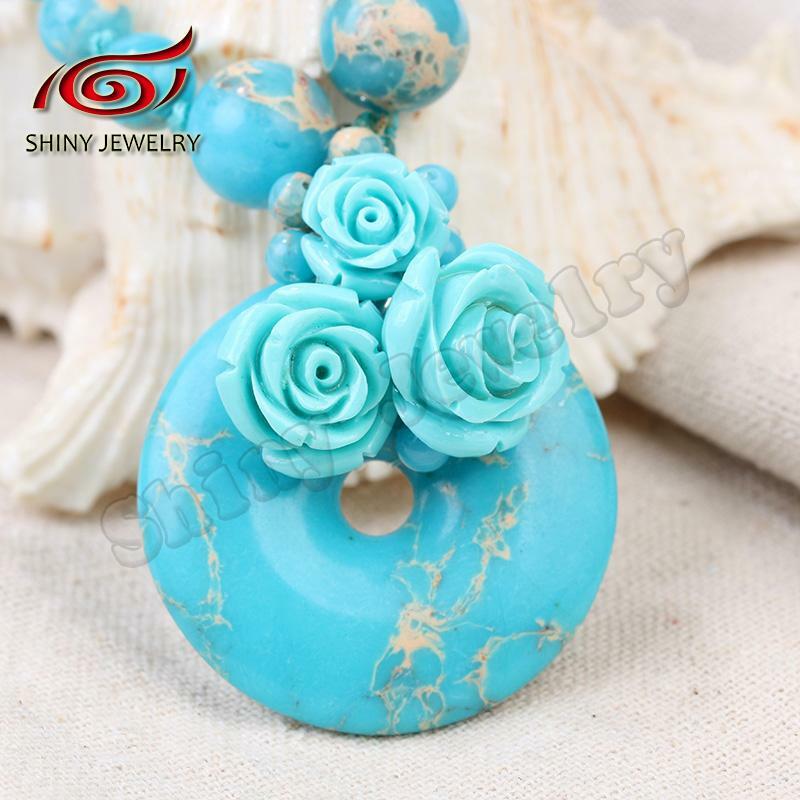 Beautiful sea sediment jasper will not only help material civilization in human social life, but more importantly is helpful to the development of spiritual civilization, it can edify sentiment, beautify the soul, prolong life. 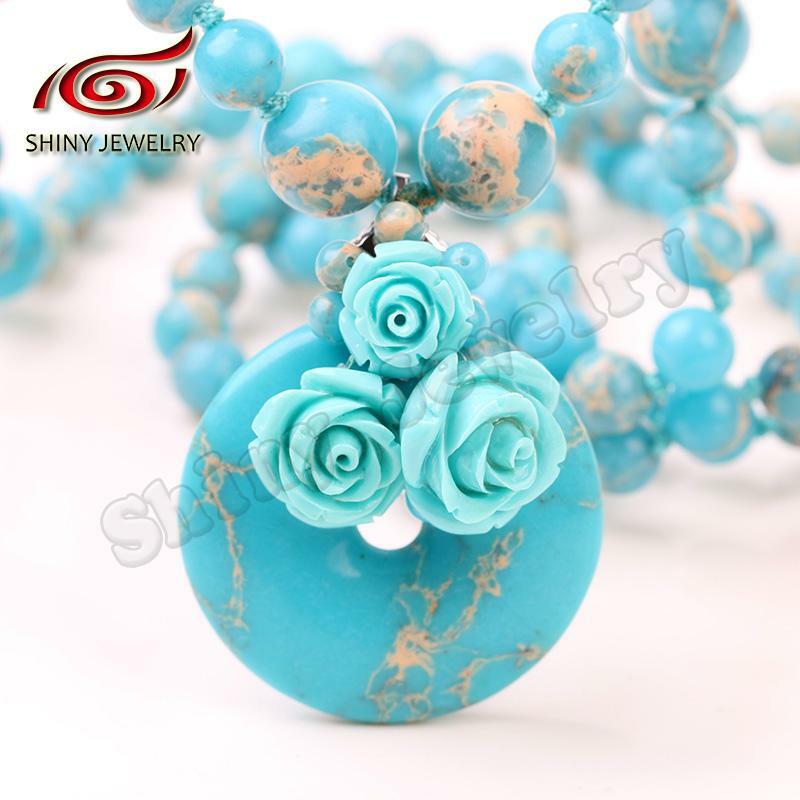 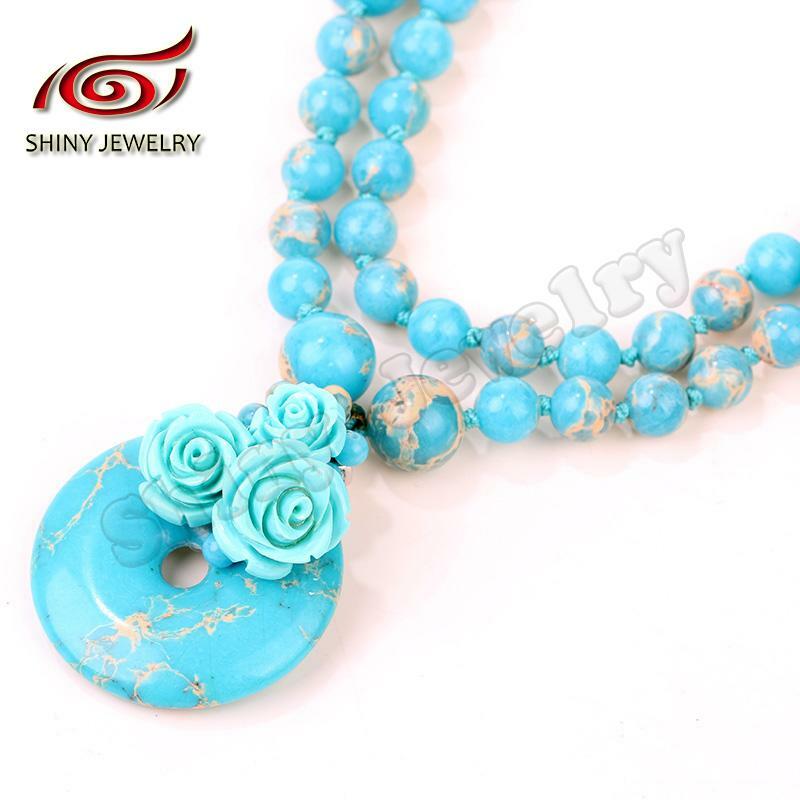 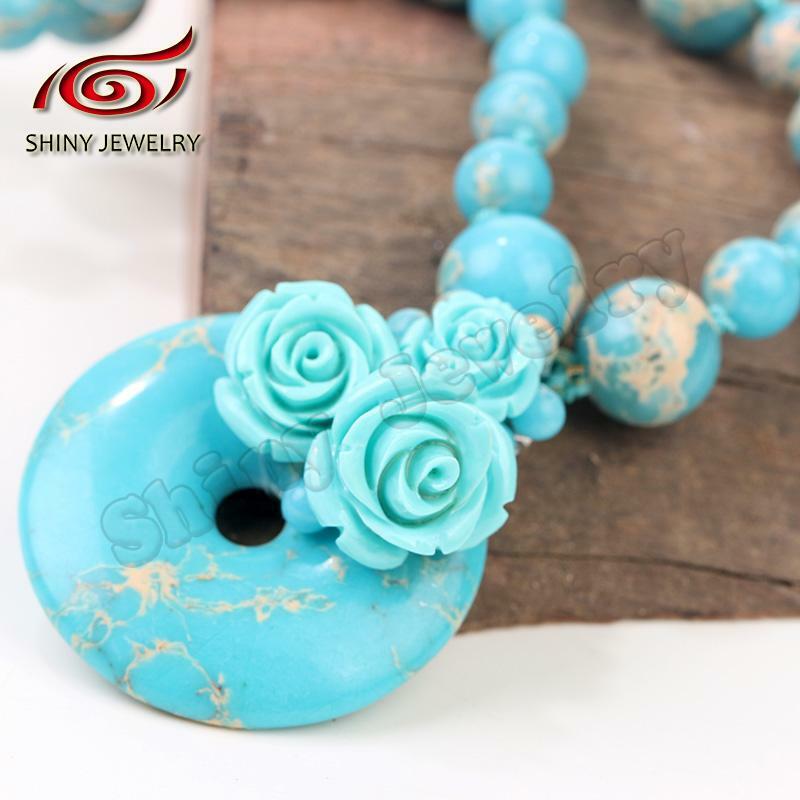 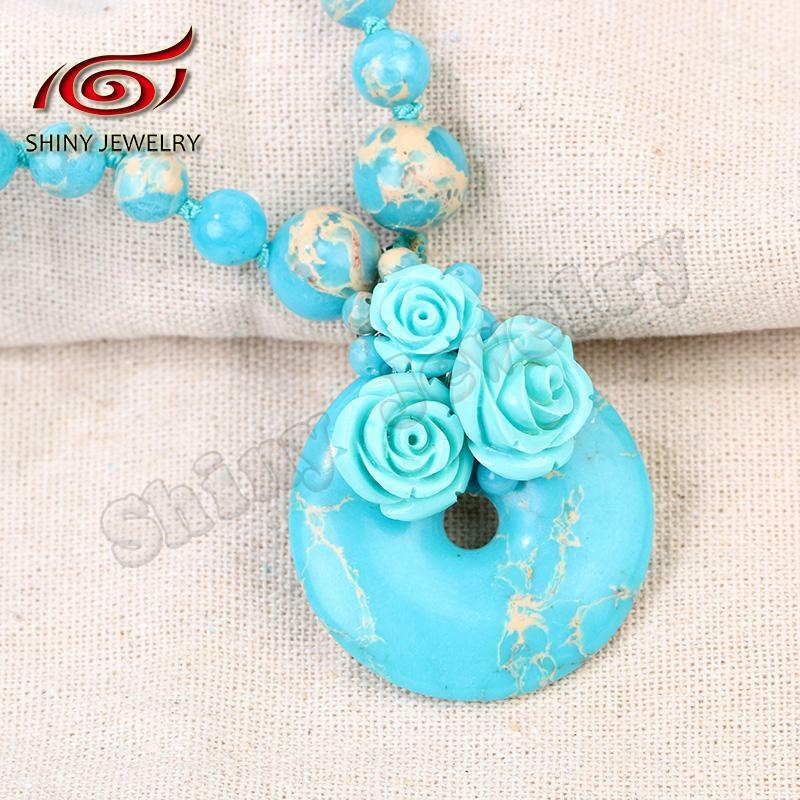 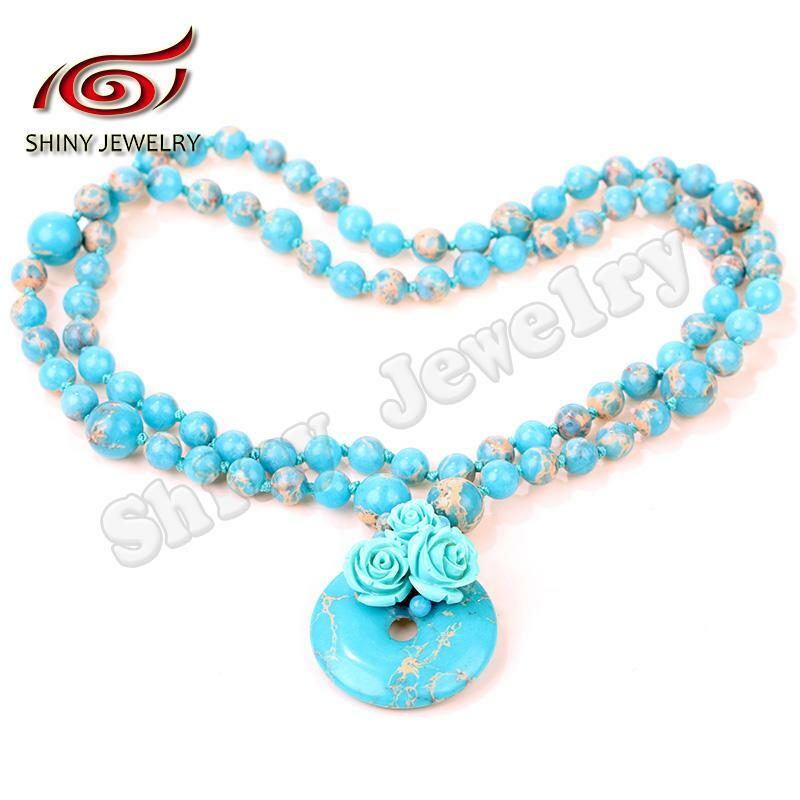 Copyright © 2003-2019 Shiny Jewelry Int’l Co., Ltd. All Rights Reserved.